This post contains affiliate links, read my Disclosure for more information. With all the hassle and bustle of the season, many of us forget to remember the true meaning of Christmas. So today I though I would share with you some ways we practice celebrating the TRUE meaning of Christmas and some other ideas from around the web. 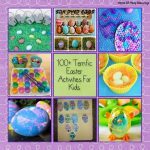 We have done this with an Easter post, and it is always a viewer favorite around the holidays. Some years we take time to learn about how different countries celebrate the holidays. We shared about our Hannukkah unit that we did a couple years ago. 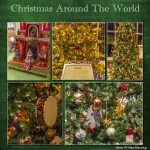 Some years we enjoy going to the local gardens and visiting Christmas Around The World which is a unique and amazing place to visit. We love snuggling together on some of the evenings leading up to Christmas and watching some wonderful Christmas movies that help kids understand why we celebrate Christmas. Here are some of our favorites. Why Do We Call It Christmas? You can read our review of this wonderful DVD from the creator of Veggie Tales. This is a video that is played many times through out the Christmas season around here. 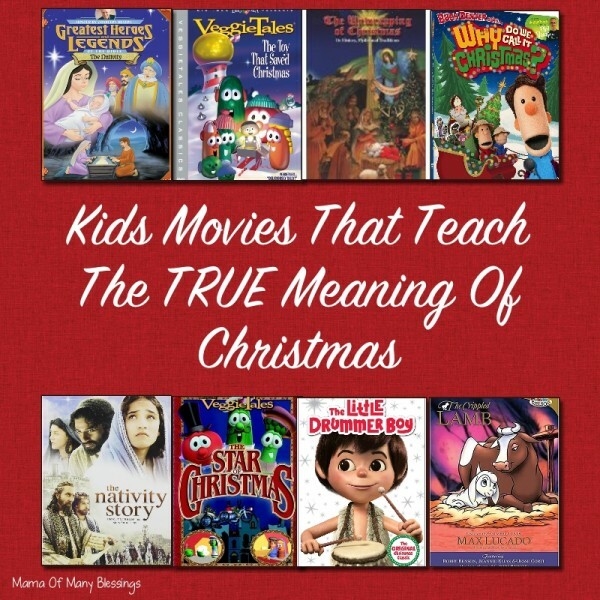 There are also a couple Veggie Tales videos that teach different aspects about the Christmas season that are family favorites as well. Don’t want to wait for a DVD to be shipped to you? Why not watch some of the video’s on Amazon Prime Instant Video. 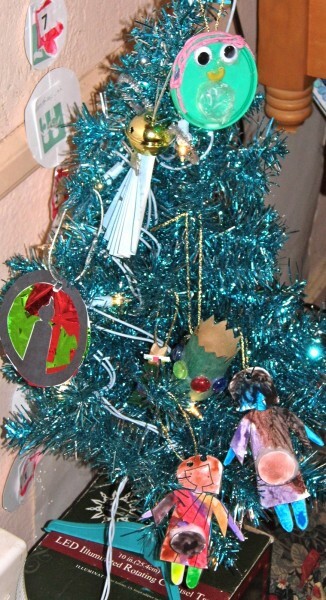 Veggie Tales The Star of Christmas. Veggie Tales: The Toy That Saved Christmas. Veggie Tales: Merry Larry and the True Light Of Christmas. Veggie Tales: Saint Nicholas The Story Of Joyful Giving. Veggie Tales: The Little Drummer Boy. Greatest Hero’s and Legends Of The Bible: The Nativity. The Promise Birth Of The Messiah. Printable nativity diorama would be a really fun way for kids to reenact the birth of Jesus! 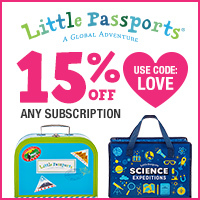 There are a few different printable pages offered at daily coloring pages. Make some Christmas Characters finger puppets, the free printables can be found at Craftaholics Anonymous. 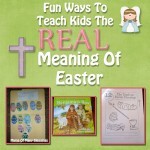 What a fun way for little ones to reenact the story of Jesus’s birth. 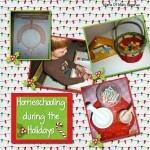 Intoxicated On Life shared this homeschool unit study called Homeschooling Through The Nativity. 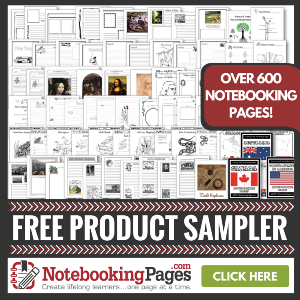 This printable pack contains notebook pages, word searches, coloring pages, crossword puzzle, and more. You can find this great FREE printable Uno Game nativity style over at The Schoolhouse. You can get this great FREE Nativity Printable pack from 1+1+1=1, it contains 3-part cards, graphing, beginning sounds, and more! You can print off this FREE printable nativity scene that can be stuck on your fridge for easy reference shared over at Kid Eats. You can go on a family nativity scavenger hunt using this printable offered at Teacher Of Good Things. 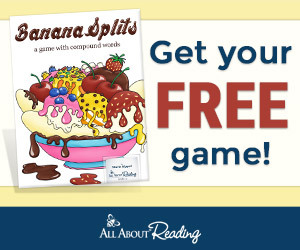 You can get 15 different printable pages that offers copywork, simple addition and subtraction, word searches, fill in the blanks and many more great pages for kids to work on during the Christmas season, these portables are offered at Mama’s Learning Corner. You can have fun decorating these printable nativity ornaments, shared over at The Sewer The Cakeer The Copycat Maker. Here is an adorable nativity printable coloring page, it would be a great idea for kids to make their own Christmas placemat, or frame to hang on the wall for Christmas. This nativity coloring pages mini book is a great printable mini book for your kids to make to help tell the characters of the Christmas story, printable shared over at Mama’s Learning Corner. Simply Cindy shared 2 different craft ideas the first one is an angel using your child’s foot and hand prints and a picture of them, the second one is the 3 wisemen using handprints, they both are adorable! What to Expect shared this adorable nativity using popsicle sticks. Read through the Jesse Tree book and make these super easy microwave ornaments to go along with the symbol each day, In Lieu Of Preschool shares the finished results and the recipe for salt dough. Learn Play Imagine shared this great tutorial on how to make a simple manger craft. Simple enough for even the younger kids. This Christmas story bracelet would be simple enough for even toddlers to do and a great way for kids to remember the Christmas story. This handprint manger with poem on the back would be an adorable ornament to hang on the tree idea over at Hauling The Oats. That Artist Woman shared this beautiful nativity silhouette that she made with her Sunday school class, these are so beautiful! Do your kids like building with LEGO’s? There are full instructions on how to make a nativity scene using LEGO’s. Instead of making a gingerbread house, make a gingerbread manger scene you can find the complete instructions over at First Christmas Gift Wrap. Make the fun and easy nativity blocks for your kids to play with, shared over at I Am Momma Hear Me Roar. 36th Avenue shares this list of 25 scriptures to read, one for each night leading up to Christmas. This is another fun hands on way to go along with the Nativity story, make a LEGO brick nativity. If you have been a follower of our blog for a while you know just how much we love sensory bins. 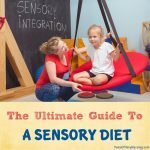 We have shared a ton of different sensory bin ideas over the years. Here are some sensory bins around the web that are Nativity themed. Heather over at Golden Reflections Blog shared this wonderful Nativity sensory bin a perfect hands on idea for kids. Maureen from Spell Outloud shared this Nativity Box set up just like a sensory bin a perfect sensory idea that is Nativity themed. What an amazing sensory bin, with many of the aspects of the Birth of Jesus using a Playmobil Nativity set. You can see the set up over at Catholic Icing. Frugal Fun for Boys shared this simple Nativity sensory bin using wooden peg people. 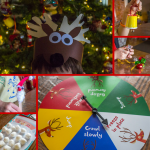 This sensory bin at the Totally Tots website is a very unique idea using the Christmas symbols, this is such a great hands on way to learn the meaning of the Christmas symbols. Tru Aim Education shares this delicious looking Nativity snack idea that would be a great idea to serve to your family during Christmas time. Discovery Moments shared this delicious nativity lunch idea using pretzel rods, crescent rolls, hot dogs, and more. It’s a Yummy Life shared these delicious baby Jesus cupcake ideas. The Christmas Story Cookies shared over at Ring Around The Rosies is a yummy looking treat and a great way to talk about the Christmas story. The little baby Jesus cookies shared over at Klickitat Street look so delicious! JDaniel4’s Mom shared this Muffin Tin idea for Away In A Manger what a wonderful lunch idea! 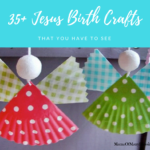 Make a birthday cake for Jesus and sing “Happy Birthday” to him on Christmas, here is a simple tutorial shared over at Catholic Missionary Family. Reading Christmas stories that teach the kids the real Christmas meaning is something we do every night with the younger kids, there are books the boys really look forward to being pulled out each year. While we always have a couple Christmas books that are just fun to read the majority of our Christmas books are about the real meaning of Christmas. 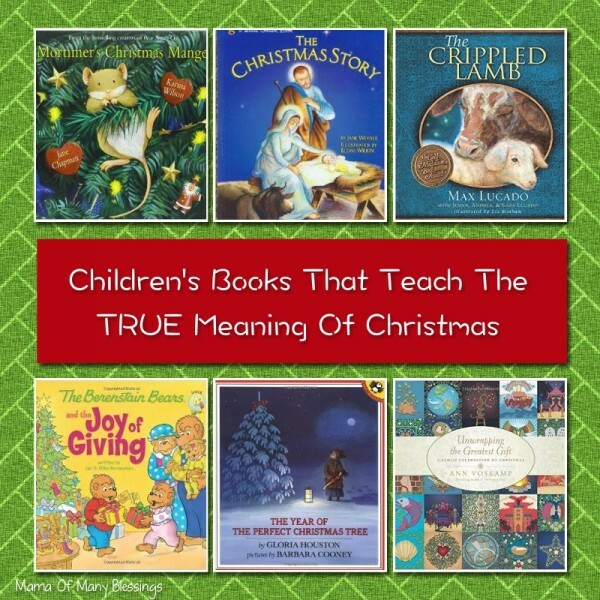 Our favorite Christmas stories that are about the TRUE meaning of Christmas for elementary kids. Here is a Mary Advent calendar that would be fun to make and is beautiful, from That Artist Woman. This Nativity Advent calendar is a wonderful idea, you can get the complete pattern over at The Craft Patch. This is an easy to make felt Advent nativity calendar found over at Cutesy Crafts. 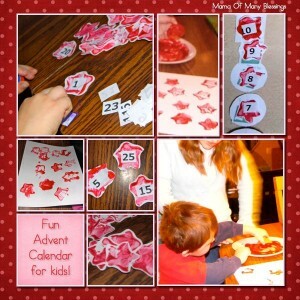 Rud Redesign shares this adorable and easy to make Advent calendar that is used making scrapbooking paper. Family Fun magazine shares this adorable Advent calendar, that would be so much fun for kids to use. They punch out the days and find a surprise inside. It’s number 12 of 28 on the Parents website. The Stamp Doc has this mini cupcake pan Advent Calendar that would be a very simple calendar to use during the Advent season. We made a fun Advent countdown calendar for the little boys to pull one off each day until Christmas all of the kids helped to make it. 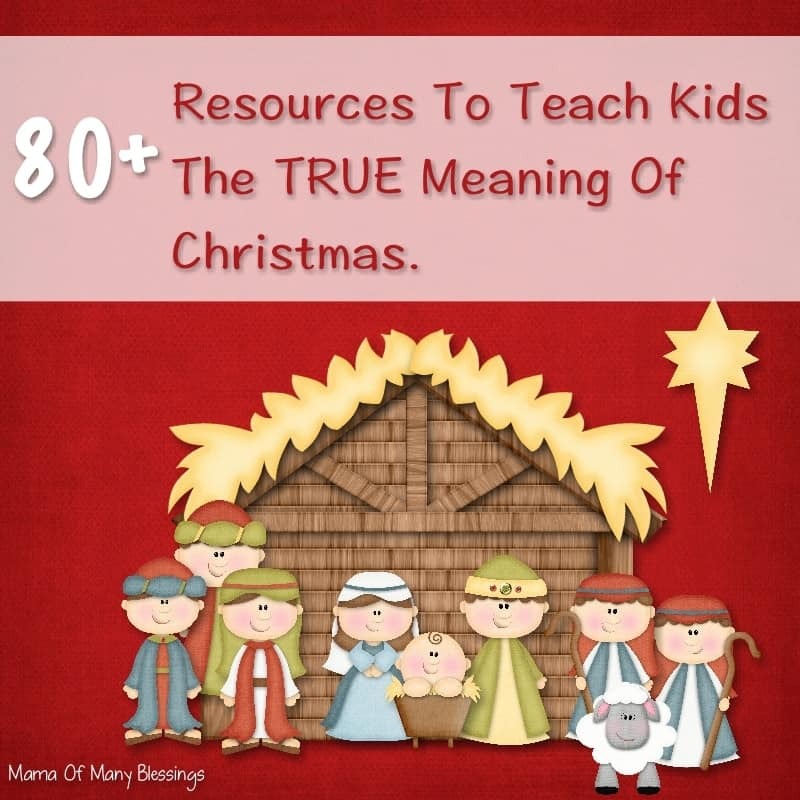 There have been a couple years we worked through Truth In The Tinsel during the Advent season, this was a wonderful hands on way to teach the kids about different aspects of the Christmas season. Here is a look at our day 1-6 ornaments for Truth In The Tinsel. Not only do they have Truth In The Tinsel, but they also have printable ornaments for your family to make each day of the Advent season. Both are very inexpensive and very well worth the investment in my opinion! 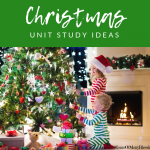 We have used this Amanda Bennett Christmas Unit study a couple years, the kids loved it and I enjoyed the fact that it teaches all kinds of information about the true meaning of Christmas. 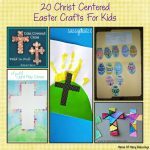 you can find some great ideas for making handprint, fingerprint, and footprint nativity scenes, what a wonderful idea. This could be used in a classroom, or it could be used as decorations for around the house. This idea is from the Fun Handprint art blog. 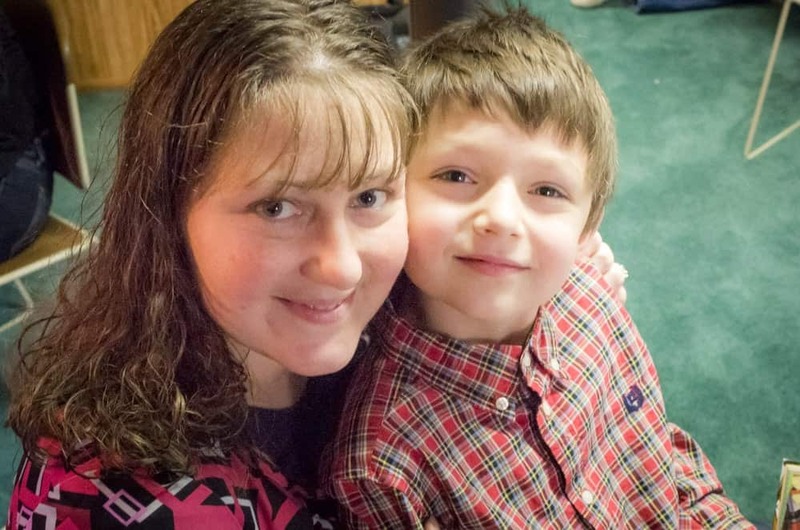 Looking for some christ centered Christmas stories? 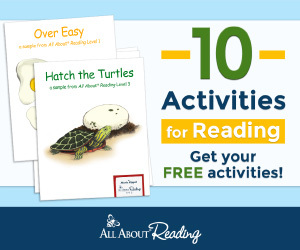 My Joy Filled Life shared a list of them that would be great to read to your kids during the holiday season. Nativity color by sight word 2nd grade pack, a free printable from Enchanted Homeschooling Mom. What a great way to practice sight words during the christmas season while learning the REAL meaning of Christmas. Add a giant felt board up that the kids can make a nativity scene that kids really enjoy. Find out how to make your own over at My Crazy Blessed Life. This nativity preschool printable pack is a fun idea to keep the younger kids busy during the Christmas break coming up. 25 Days of Christ would be a wonderful way spend the the 25 days leading up to Christmas. Families make 25 symbolic ornaments celebrating the life of Christ. For other Christmas Ideas stop over and check out my Christmas Ideas page, with all of our Christmas Shares through out the years. My Christmas Pinterest board has many ideas for Christmas as well. 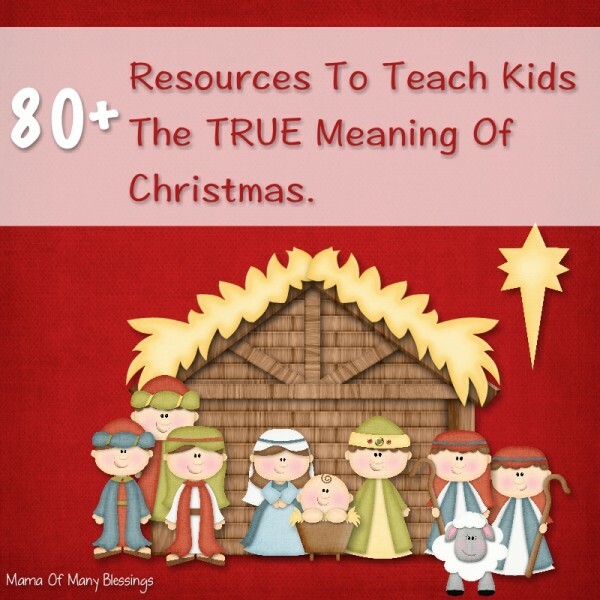 Looks like a ton of great resources for Christmas! Thank you Jill for the compliment and stopping by! Wishing you a blessed Christmas. Nicole, Thank you so much for including me in your round-up! 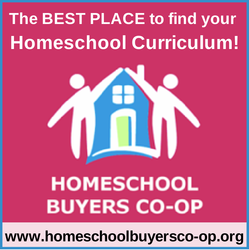 This is an excellent resource for families! I know it took you a long time to put it together. Thank you for your hard work! 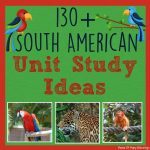 Your welcome!It did take a while to put together, but it will be a great resource for myself and others. I pray you have a blessed Christmas! 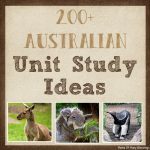 This is an amazing list of resources. I especially love the ideas for Advent, which is right around the corner and I think this just might help me get ready. Thanks for sharing! Thank you so much! I had a great time putting it together. I’m glad it will be helpful to you while getting ready for Advent! Have a blessed weekend!! Thank you so much!! We love using many different learning resources in our house, they all learn differently. What a huge list! Thanks for linking up to Merry Monday! 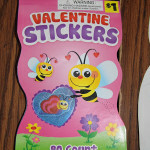 Sharing on my Kids, Tweens & Teens board! Have a great week! 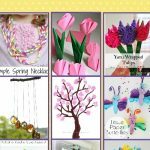 I have found many great resources over the years, so I had fun putting it together and sharing it with other moms. Thanks for your kind words and for pinning, I appreciate it. I hope you have a blessed weekend!! Thank you for sharing. This really is what Christmas is all about and we do need to share that with our children and grandchildren. You sound like a great mother. Found you at What’d you do this Weekend.